Do These Ladies Look Better as Blondes or Redheads? Fab&apos;s Top 10 Celebrity Looks of the Week — Cameron, Whitney, and More! 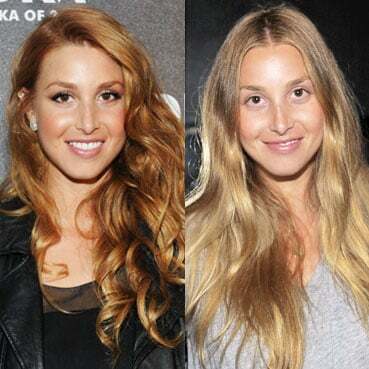 Which Hair Colour Do You Like Best on Whitney Port?